March 04, 10:00 a.m., Pennsylvania German Hour – Comcast Cable BCTV. March 11, 6:30 p.m., Grund Sau No. 18, Am Gross Forelle Grick No. 20 Emerald Fire Company. 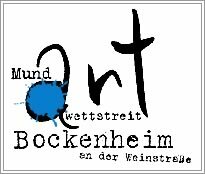 March 14, 6:30 p.m., Grund Sau No. 16, Fersommling No.40 Schnecksville, Fire Company. 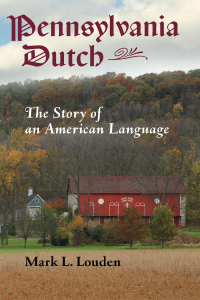 March 16, 8:00 a.m., PG Dialect and Kultur Society Risser’s Restaurant, Stouchsburg. March 17, 6:30 p.m., Grund Sau No. 14, Fersommling No. 49 Lower Milford Fire Company. 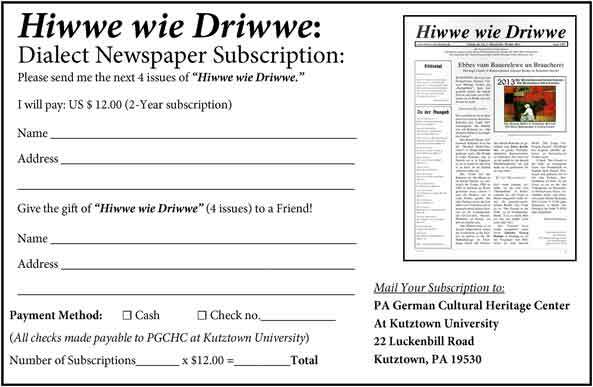 March 17, 2:00 p.m., PG Dialect Group Schwenkfelder Libr., Pennsburg. March 17, 7:00 p.m., Pennsylvania German Friends, St. Peter’s Lutheran Church, Allentown. March 19, 9:00 a.m., 16th Annual PA German Heritage Fest HACC, Lebanon Campus. March 28, 6:30 p.m., Grund Sau No. 13, Fersommling No. 49 East Greenville, Fire Company. Geht mol datt anne un schwetzt deitsch! Viel Gschpass. Feb. 16 8:00 a.m. PG Dialect and Kultur Society Risser’s Restaurant, Stouchsb. Pennsylvania German Hour (Berks Community TV, 10 a.m.). Hosted and produced by Dale Schwoyer. Replays on: Saturday (9 a.m.), Sunday (10 a.m.) and Tuesday (1 p.m.). 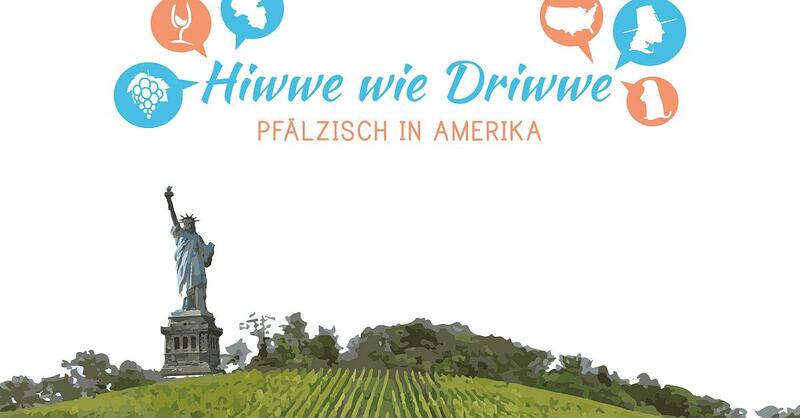 Pennsylvania German Dialect Meetings for „Advanced Listeners“. Muddy Creek Library, 296 Wheat Ridge Drive, Ephrata (actually in Farmersville, colocated with the Fairmound Retirement Homes). Attendees should have at least fairly good listening skills in the dialect and should dress „modestly“ (e.g. no T-shirts, shorts, etc.) 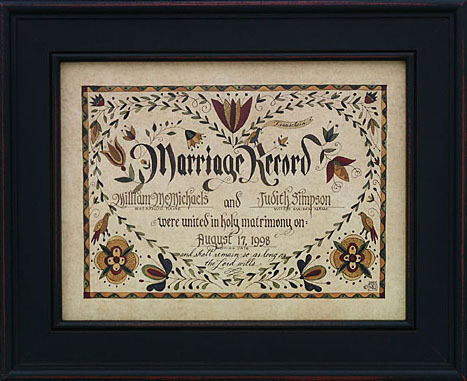 as the hosting library is operated by Old Order Mennonites and most of the native speakers attending are Old Order Mennonites or Amish. 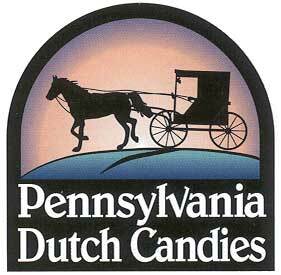 6:00 – 8:00 p.m.
Conemaugh Area Pennsylvania Dutch Society. Dialect Group. Davidsville (PA). St. David’s Lutheran Church. 7:30 p.m.
Pennsilfaanisch Deitsch Friend Group. Allentown (PA). St. Peter’s Lutheran Church, 1933 Hanover Avenue. 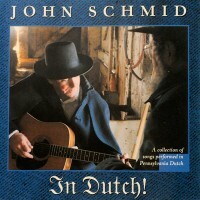 Pennsylania Dutch Heritage Group.Dover (PA). Providence Place, 337u Fox Run Road. 1:00 p.m.
Oley Valley Pennsylvania Dutch Club (7 p.m.), Oley High School, 17 Jefferson Street, Oley, PA 19547. 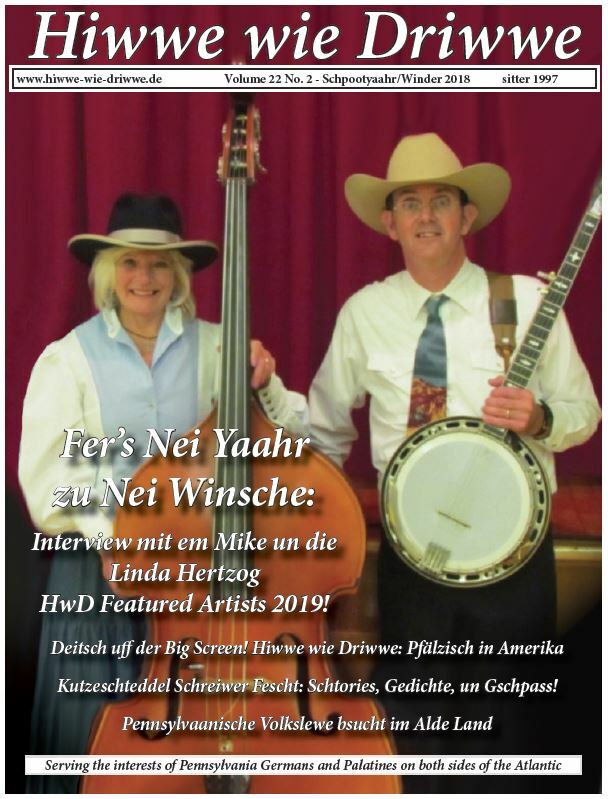 The members sing Pennsylvania German songs, talk Pennsylvania German, play games in the dialect, learn about the history of the Pennsylvania Germans, talk over current events, have parties, and they write and translate and perform skits for the Oley Daal Versammling. Pennsylvania Dutch Heritage Group. Dover (PA). Providence Place, 3377 Fox Run Road. 1:00 p.m.
Dialect Kuldur. Risser’s Restaurant. Stouchsburg (PA). 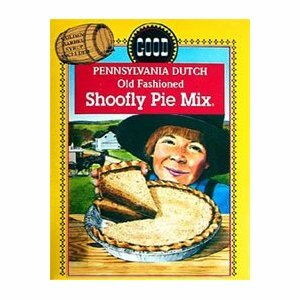 8:00 a.m.
Pennsylvania German Foodways – Documenting Pennsylvania Dutch Cooking. Pennsburg (PA). Schwenckfelder Library & Heritage Center. Nancy Roan and Gail Albert, Members of the Goshenhoppen Historians talk about recipes, ingredients and methods. 7:30 p.m. Annual Meeting of the Pennsylvania German Society. Macungie Institute. Susan Hill, author of the 2009 Elsie Singmaster book will speak in the morning. Dale Eck will provide a tour booklet and tour of Singmaster sites. Miller Brothers will provide after luncheon Pennsylvania German entertainment. Pennsylvania German Conversation Group. Lebanon (PA). HACC Lebanon Campus. 3:30 p.m.